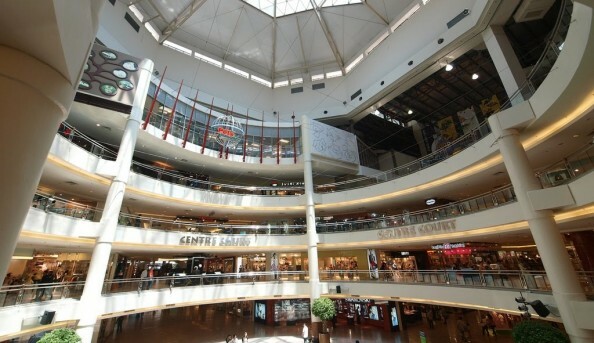 Centre Court Shopping Centre has something to suit everyone’s fancy. With over 65 stores from Debenhams to Gap Kids, everyone in your family is sure to find something they like. When it comes to dining, they’ve got you covered too. For those pressed for time or even looking to dine at their leisure, their is a wide range to choices to select from. 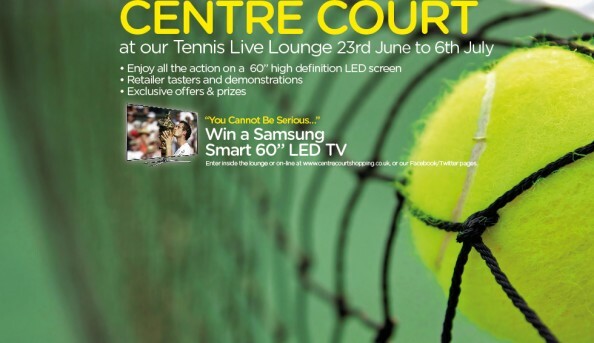 For those visiting for Wimbledon, Centre Court has a TV lounge to ensure you aren’t missing any of the action! 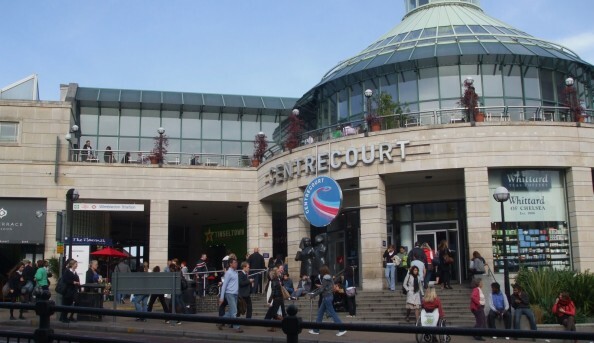 Send an email to Centre Court Shopping Centre.